The battlefield of the examinations is getting intensified and profound, day by day when exam days are near and we the aspirants are in a situation like that and the preparations are in full swing we guess. As a saying says, battles are to be fought even though it is tough and whatever may be the outcome. So the RRB Mains Scale I Officer Examination is only a week away and the next most sought exam is two weeks away which is the IBPS RRB Office Assistant. Apart from all these preparations and intense hard work, aspirant’s are still in the lookout for the results of the IBPS PO 2017. The results may be released in the forthcoming weeks as surprises are part of the exams schedule and since RRB Scale I Officer Exam is still there in the corner i next week we could expect the results of the IBPS PO 2017 in the forthcoming weeks. Also Don’t forget to register for the IBPS SO 2017 and RBI Assistant 2017, of which exams are to be conducted in the forthcoming weeks too (Too large actually). Usually these Questions will throng the minds of the aspirants when they are in the extreme end of selection and we hope to breakdown those stereotypes by simplifying the answer process for the candidates for those questions. So what are the questions which the aspirants faces after the exam. 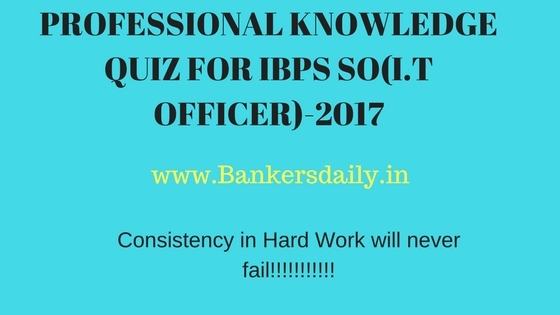 Which is better : IBPS PO or RBI ASSISTANT ? Which Posting should I Choose : RRB Scale I Officer or IBPS Clerk ? Which will have better Perks : RRB Office Assistant or IBPS CLerk ? and this list travels on forever and we wish to answer the topmost one in the bag, as this was the most asked question in the previous exams and we wish to clarify that in this post. Believe me this is the toughest questions of the lifetime and we have to careful in choosing one. A mismatch of choice will badly hurt the career prospects of you life, so wise decision are important and you should know to take it. As this is an important question of your life, we would like mae it easy for you with the help of differentiating between the both the exams. So it will be easy for you to pick and finalize the one. Verification of the Documents (Banking and Non Banking) The PO will be responsible for overseeing the activities of the assistants. Exchanging Mails (Between various Departments and also to other Sources) They validate the withdrawals , deposits and the inflow and outflow of the cash from the branch. Replying to the RTI Applications which are subjected to the RBI Clearance of cheques , DD’s , etc. Generating Reports based on Banking and Non Banking Information They are responsible for briefing of the important schemes of the bank to the customers in detail and help in to know the nuances of the schemes better to others. Daily Data Inputs They are the decision makers and they will make the final decision on the loan allocations. Both the exam have the same phases of Process for the selection , prelims, mains and interview process. 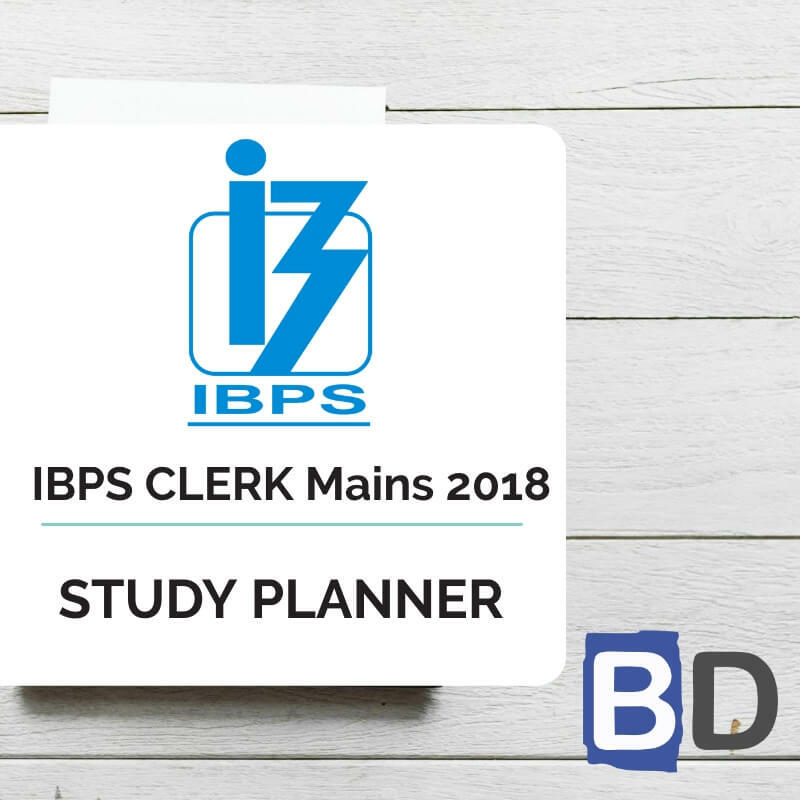 The changes which makes a major difference is that the RBI Assistant exam will be in the level of clerical cadre and the IBPS PO in the PO level. The next major thing is the difference in the mains exam , while the IBPS PO exam has a essay writing section whereas the RBI Assistants exam doesn’t have one for theirs. Apart from the pay which both the posts give and the emoluments and perks they have aspirants always wish to know about the career progression in both the posts of RBI Assistant and that of IBPS PO. We have already posted the same about them in detail and if you wish to check that please click the below links. To know the perks, emoluments of being an IBPS PO, click the link below to read about it. To know the perks of being a RBI Assistant and the allowances and other benefits which an aspirant could get, can be checked from the links below. When comparing the benefits IBPS PO over ranks the RBI Assistant as the rank of the latter is low when compared to a PO and also the benefits too remains the same. In the entire career progression stint, a PO will move in more ranks but only in the organizational level of that particular bank and here in this criteria RBI Assistant cadre selected ones will get moved to officer cadre if they perform well in the internal exams and it is way ahead when compared to the PO posting and as you all know the end progression stops in becoming the Managing Director / CEO of that particular bank for a PO and the Deputy Governor / Governor of RBI for a RBI Assistant. The other thing to note is that, transfers are likely to happen in the RBI and usually it will be only out of the aspirant’s living state and there are chances that he/ she may take long years to return to their own state. When compared to the previous statement, IBPS PO selected candidates will have to serve in pan India and can return to their native states in a shorter period (if there are chances). In the perspective of work wise, RBI Assistant don’t take any decisions and on the contrary IBPS PO takes important decisions for the bank branches. If ease of work is the only criteria, then choosing the former will be the best one, as you have to do only 5 days of work and in the latter from taking important decisions to working 6 days a week comes to the selected candidates. So seeing in long term, at the end of 15 years, an aspirant getting selected as a RBI Assistant will be in the Grade C position (in the event of clearing the internal exams and other possibilities) and an IBPS PO will be in the Deputy General Manager cadre on the same years of service(in the event of clearing the internal exams and considering the possibilities). So we have mentioned all the differences and the perks of both the posts and put in more hard work for the RBI Assistant exams because it will be more tough when compared to IBPS PO. It’s time that you decide these types of Questions as this should not hinder the preparation works and also the later stages of the exam preparations. We wish all the candidates a great future and do put in all your efforts for the examinations and do well in the forthcoming examinations.